Hello PHWarrior! How are you? 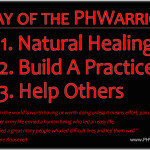 Are you working on your Natural Healing Practice (NHP) a little more each day? Building skills, resolve, conviction, and discipline, slowly but surely? This is a journey. Getting Psoriasis out of our lives is a large leap into the Unknown. It has certainly been the most formidable challenge in my life, and I am better for it! 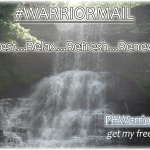 I am walking this path hand-in-hand with you and thousands of other Warriors who are taking ACTION! I want to keep things simple, yet powerful for you. I know we are pressed for time, especially in the morning, so I compiled these six steps from my NHP to help you build your own and get the best outcome for the efforts you put in. Your morning is the most important part of the day for your Natural Healing Practice (NHP). You build momentum and set your body up for optimal progress and results. The body does a lot of hard work while you sleep, and there is a lot of waste to remove upon getting up. These steps will help the body eliminate that waste completely and prepare to continue the healing process while you carry out your day. I strive to complete all 6 steps each morning. Some days I don’t get them all in. If I juice 5 out of 7 days each week, that is a victory in my book! We are not trying to be perfect, we are simply doing our best. Here is a rundown of my morning routine. 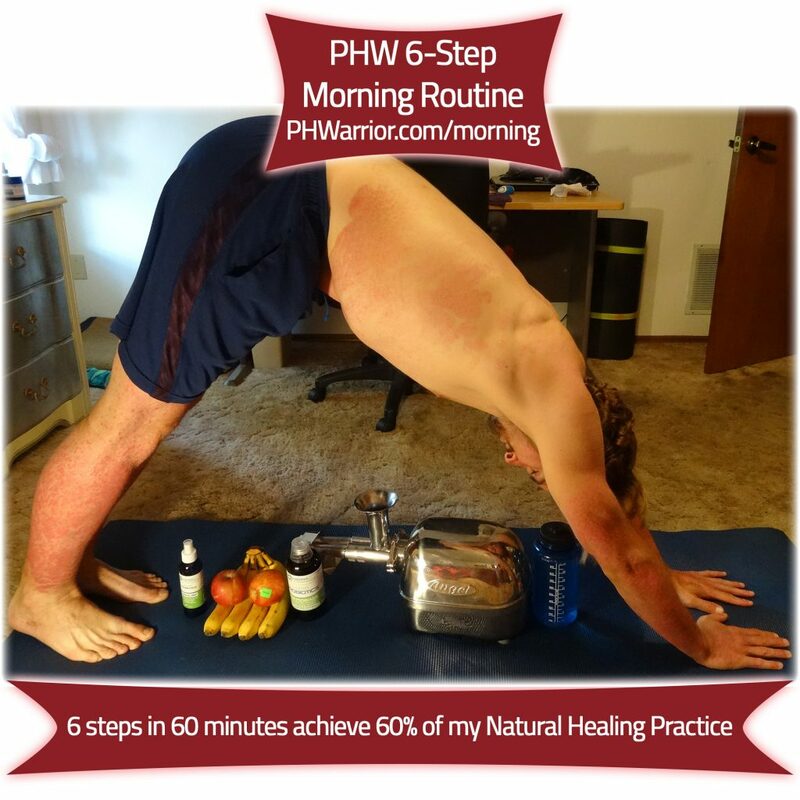 These 6 steps take about 60 minutes and accomplish 60% of my natural healing goal each day! 1.) When I get up in the morning, I drink one liter (quart) of pure water with one whole lemon or lime squeezed in. I drink this down in about 10-15 minutes while I get the celery washed and juicer setup. This is a cleansing flush for the Liver and Kidneys. The water pressure and trace minerals the lemon provide flush out the liver and activate the kidneys for filtration. 2.) I rinse, juice and drink 16 fluid ounces of fresh organic celery within 10-15 minutes. I also add organic cilantro sometimes to help eliminate heavy toxins from the body. Celery is the core ingredient which acts as a tonic to heal and repair the stomach. It needs to be the only thing you juice and drink on an empty stomach. You can add one apple or a handful of grapes to change the flavor if you need to, until your palette adjusts. However you can bring this into your life, BRING IT! I clean the juicer as I’m drinking the juice and by the time I’m done drinking, the juicer is clean. I strive to juice 5 out of 7 days in a given week. 3.) I do 15 minutes of Yoga and/or Qigong exercises. 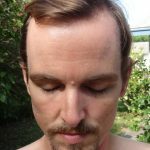 I focus on technique, deep breathing and affirmations. I will share the Yoga poses and stretches I do soon, stay tuned! For now follow the Qigong exercises in the video above! This gives the body exercise, oxygen and pumps the lymphatic system to eliminate waste. During this time the stomach is also working on repairing itself using the celery juice tonic. 4.) I take my liquid plant and soil based Probiotics. I take 1 fluid ounce (30ml) now. My plan is once my skin is fully clear, which will be very soon, I’ll go back down to 1/2 fluid ounce (15ml) daily maintenance dose. 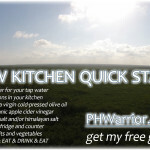 NOTE: Use coupon code SPRINGCLEANSING10 for 10% off your one-time order total right now. These specific probiotics for Psoriasis are very important to fully restore a thriving resident gut microbiota, heal leaky gut syndrome and clear your skin. I did not have these probiotics the first two years of my NHP and it is the #1 reason why I relapsed so badly after clearing my skin the first time. The #2 reason was that I deprived myself of fruit during phase one. Once adding these two to my practice, I began to deeply and fully heal. There are about 100 testimonials at the bottom of that page you can read to see others’ experiences and results, which are incredible! If you have already found comparable plant and soil based probiotics that ‘arrive alive’ and are working for you, fantastic! By all means continue with those. This may be a bit unique to each individual Warrior. Adding in new probiotics can also be a good idea to further increase diversity of your Gut Microbiota. Please share the probiotics you are using. I’m considering adding on another! 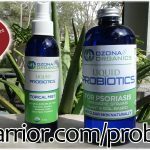 I have found that these liquid probiotics from Ozona that I’ve been using since January 2017, were the BIG missing pieces that have completed my personal NHP. They are performing well for hundreds of other Warriors I work with too! Whatever is working, Lets do it! 5.) I prep an herbal tea and eat an organic red apple, then graze on other priority fruits for my calories during the day. I also drink a couple cups of coffee most days. I use raw, unfiltered wildflower honey or stevia to sweeten. 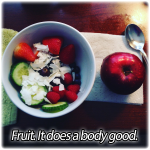 I keep a good amount of prebiotic fiber-rich foods in the daily diet to feed the Probiotics. They eat dietary fiber from complex carbohydrates that we cannot digest. Click here to read the full list of prebiotic-rich foods in my probiotics article (towards the bottom). We are not just eating for ourselves. We are eating for trillions of bacteria that reside in our gut and help keep our Immune System informed, trained and regulated. This must be restored to a happy and peaceful balance. 6.) 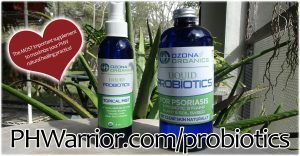 I apply my Topical Probiotics Mist, let it absorb and dry which happens quickly. 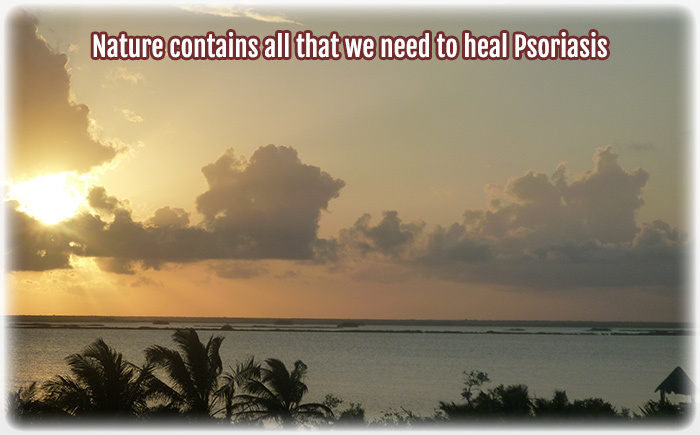 It calms the skin and heals from the outside-in while the probiotics you take fix the gut inside-out. NOTE: Use coupon code SPRINGCLEANSING10 for 10% off your one-time order total. Click here to order. Then I apply a little lotion as needed. Do not use Vaseline or petroleum-based moisturizers. Use Castor Oil as your primary topical ointment. I apply a good amount to my lower legs, wrap in plastic wrap, overnight, or about 4-6 hrs. I then get into a warm bath of borax powder, coconut oil, essential oil blends and Mrs. Meyers handsoap. Gently remove the softened dead skin from the plaques. I then take a cool shower. I use the probiotics shampoo & body wash. I also use RenPure coconut water shampoo and SheaMoisture African liquid black soap. Stay well lubricated and cool before you fly out the door. This can be done after the shower as well. The probiotic mist interacts with the Gut Microbiota that is living in the skin. 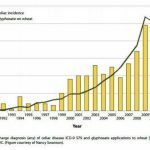 They are severely damaged due to the inflammation P drives in the skin. They need help. Spraying the Probiotics directly on the P lesions will heal this and make the spots fade away and become less angry. The mist is easy to apply and dries quickly with a gentle rub. It works as a deodorant too. I also use a Probiotics Shampoo & Body Wash in the shower. I rub in a generous amount to my scalp and face and work that in really good. Then, I let that sit for 3-5 minutes as I put some on a scrubbie or wash rag and wash the rest of my body. It has lemon and mint essential oils which cleanse deeply and leave you smelling so fresh and so clean. 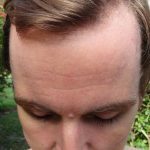 The Psoriasis that threatened my life, is now almost completely gone. I barely flake any more, I’d say flaking is down 90%, and have just bumpy skin now where the largest plaques used to be on my lower arms and lower legs. I have healthy, olive, soft skin shining through all over! VICTORY! Lean on me, follow these steps and build your skills. You will make progress, I will be here for you every step of the way. 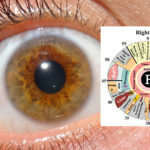 I hope this helps you as you build your NHP at home to get Psoriasis out of your life for good. Your morning is the most important part of your healing day. Even if you slip during the rest of your day, you are already victorious. Much Love. Mad Respect. More Healing. We CAN heal. We WILL heal.